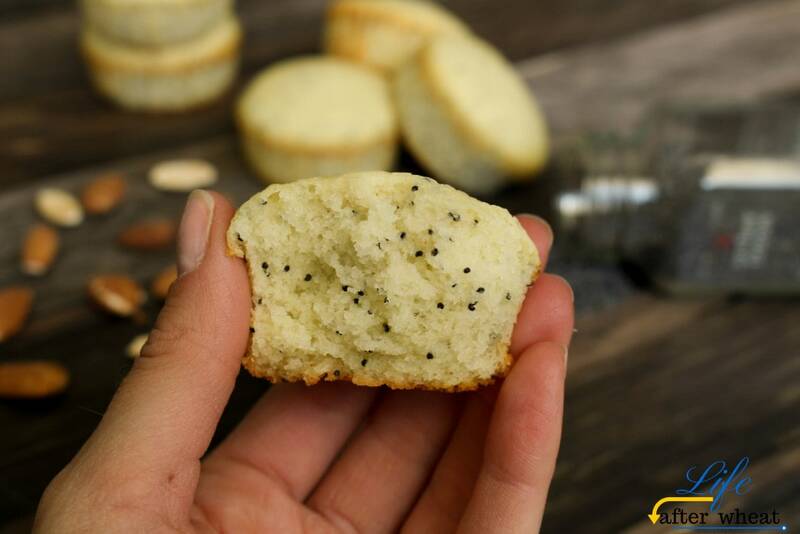 Soft, buttery, gluten free poppy seed muffins bursting with almond flavor and crunchy poppy seeds are reminiscent of those bakery muffins we all love! They are the star of any breakfast spread and also make a great great grab-and-go snack. 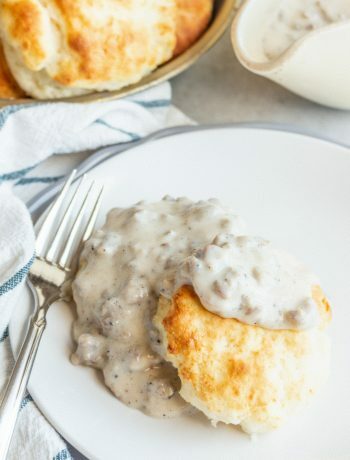 Raise your hand if you love breakfast foods! You’ll see all hands raised at our house, we’re HUGE breakfast fans (see here, here, and here for examples). We love breakfast foods for snacks, dinners, or, you know, for breakfast 😉 These Gluten Free Poppy seed Muffins are my personal favorite because they taste like the kind my parents used to buy at Costco when I was growing up – I always loved them! 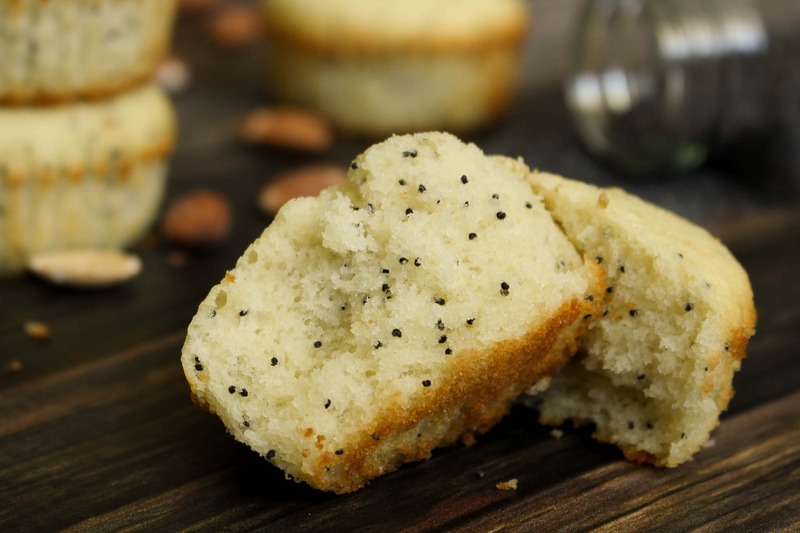 While these gluten free poppy seed muffins come in a smaller size and aren’t quite as much like pound cake as the Costco muffins, I know you’ll love them! They have everything you could want in a muffin and no one will know they’re gluten free. They’re soft, tender, and not crumbly at all. Because these muffins have so many eggs to reach the desired texture, using a flour with xanthan gum in it will cause them to become, well, gummy. The eggs act as a binding agent (which is the job of xanthan) so you only need a liiiiittle bit of it. While GFJules flour is one of my go-tos, it didn’t work too well for this recipe. 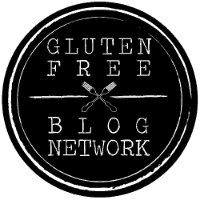 Gluten Free Mama’s Almond Blend is my favorite no-xanthan-added flour blend. You’ll notice on all my recipes I wait to preheat the oven until after the batter is mixed. This is a tip I learned early on! Gluten free flour absorbs more liquid than wheat flour, so it becomes thicker as it sits. Letting the batter stand for a few minutes while the oven preheats allows it to get to the right consistency and also helps your finished product to not be grainy. Mix butter 1 or 2 minutes until creamy. Add oil and sugar and mix another minute or 2. Mix in milk, almond extract, and vanilla. Add remaining ingredients and mix 1-2 minutes until thickened and a slightly lighter color. While oven is preheating, line muffin pan with liners. Fill muffin liners about 3/4 full. This may make a few more than 12 muffins. When oven is preheated, bake for 13-15 minutes, until toothpick inserted in center comes out clean. Muffins should be lightly browned on the edges (see pics). Let cool in pan for a few minutes and then transfer to a cooling rack. As with most gluten free goods, these muffins are best served fresh. Store leftovers in a container on the counter for a day or 2, or you can freeze them. Be sure they're completely cool before you store. Enjoy! And if we don’t have Gluten Free Mamas Almond Blend, what would you suggest? I always see Lemon Poppy Seed, and I can’t do citrus. So I was so happy to see this. You can search for flour mix using the search bar on my site, my recipe should work. Just omit the xanthan gum and add it in when you make the muffins. Happy baking Michelle! Thanks Chrystal, we love them! I love GF Mama’s almond flour blend, too. 🙂 These muffins look amazing, Celeste! I love how perfect these look! Gluten Free baking for the win! Exactly Emily! 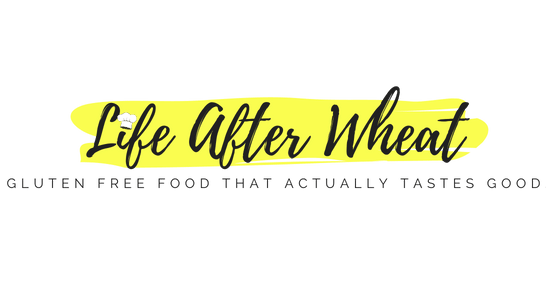 Gluten free can be SO good! Literally anything with poppy seeds and I’m a fan! Mmmm. These look AMAZING, Celeste. 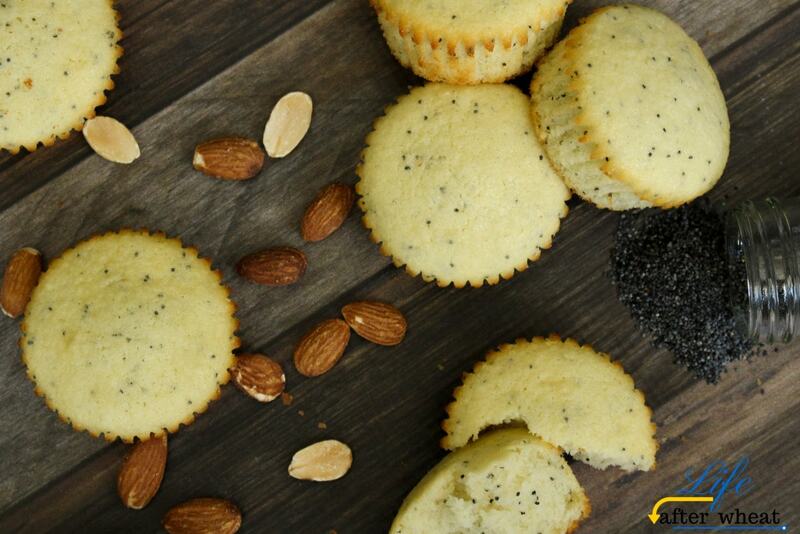 What is it about poppy seeds in muffins that are just so inviting? Yum! 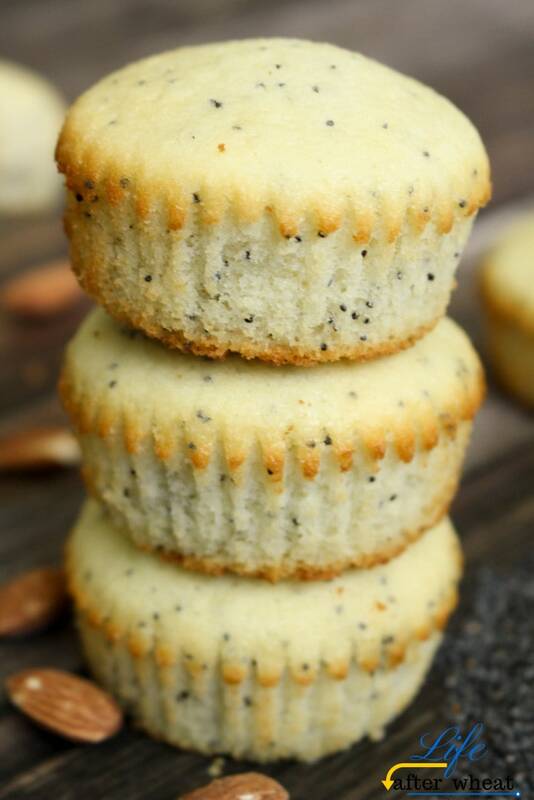 I used to ADORE those almond poppy seed muffins we’d get pre-packaged at the grocery store (occasionally. I could rarely convince my mom to buy them.) 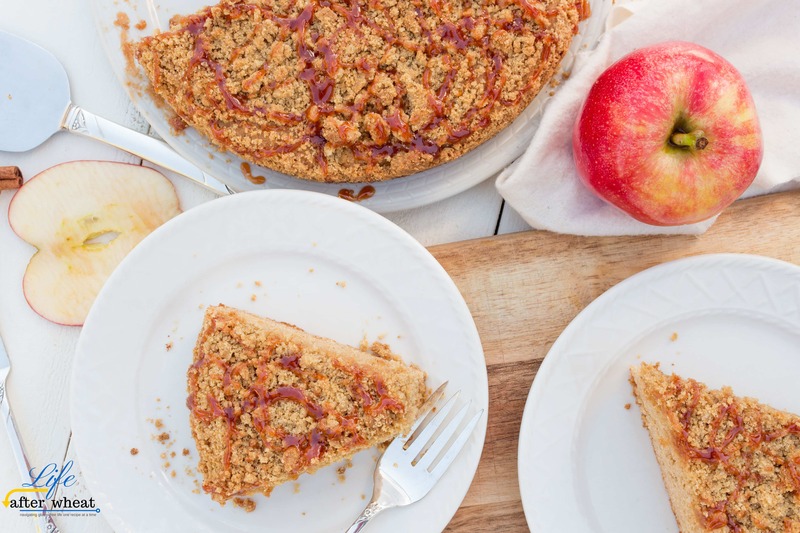 Almond extract adds such good flavor to baked goods! I’m definitely pinning this one for later. Me too Joyce! I hope you love them as much as we do! 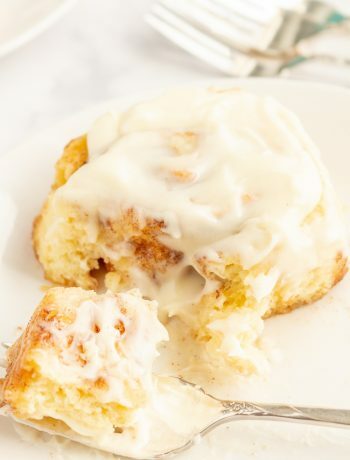 Can you include tips to turn this recipe into a loaf instead of muffins?